I’m not sure, but it’s likely all vintage everything. 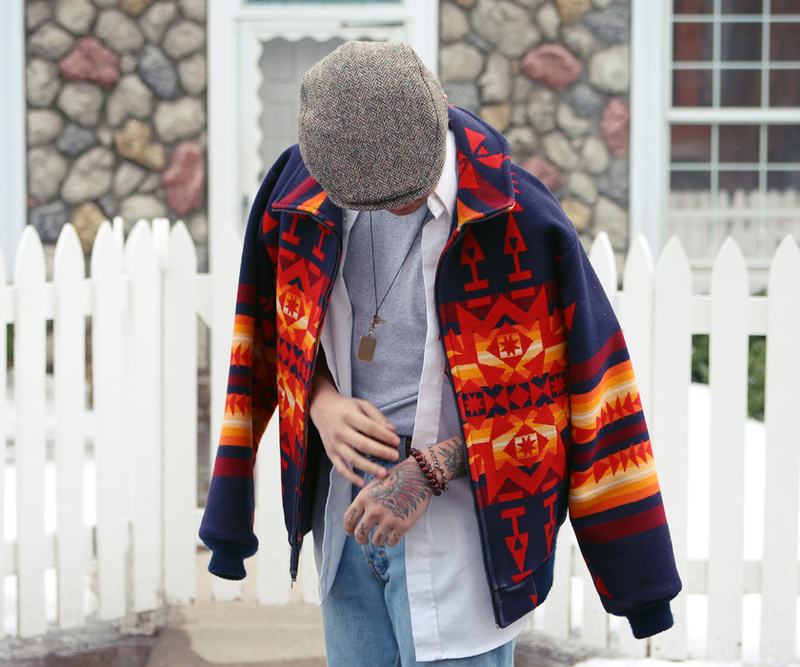 Here‘s a similar Pendleton jacket. Anyway, that’s pretty cool but another pretty cool thing is Kastor & Pollux’s Facebook page. Obviously, I am too tired to segue due to a ~slew~ of planning Danielle and I doing to implement new things to the website – including a giveaway happening very, very soon – so please be sure to like our Facebook page to keep up with all our updates!!! 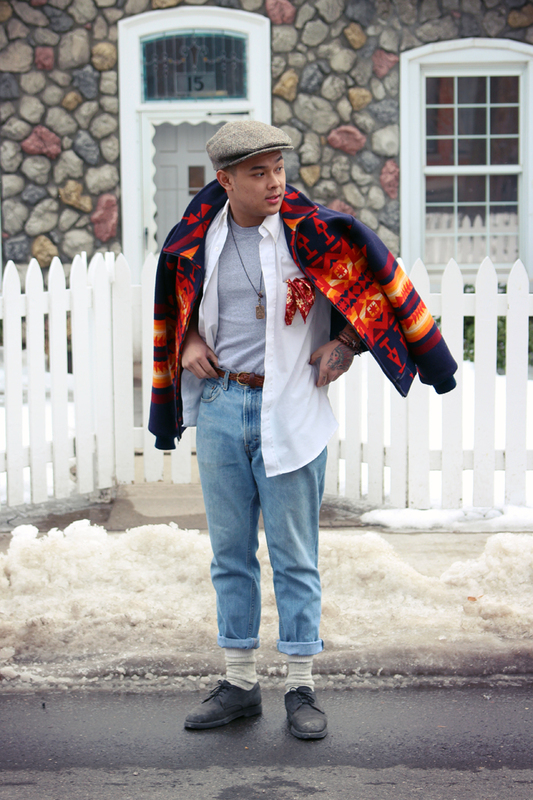 By Bianca Venerayan on March 3, 2013 at 3:37 am | Posted in outfits and tagged aritzia, blog, canada, diy, fashion, forever 21, messeca, plaitwrights, style, toronto, vintage, xylk. I think your skirt is pretty cool!